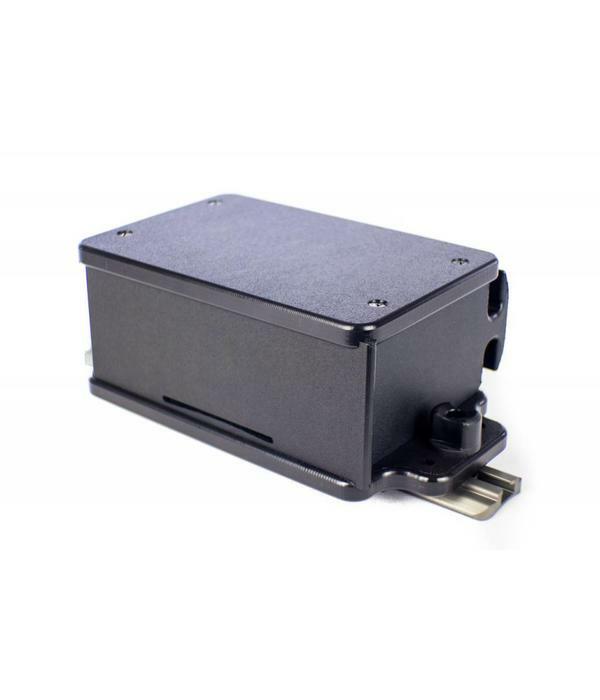 Truly a portable solution for keeping your battery, transducer and fishfinder all in one, easily removable package. 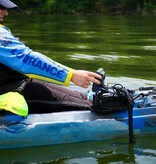 Deptthfinder installation on kayaks just got smarter! 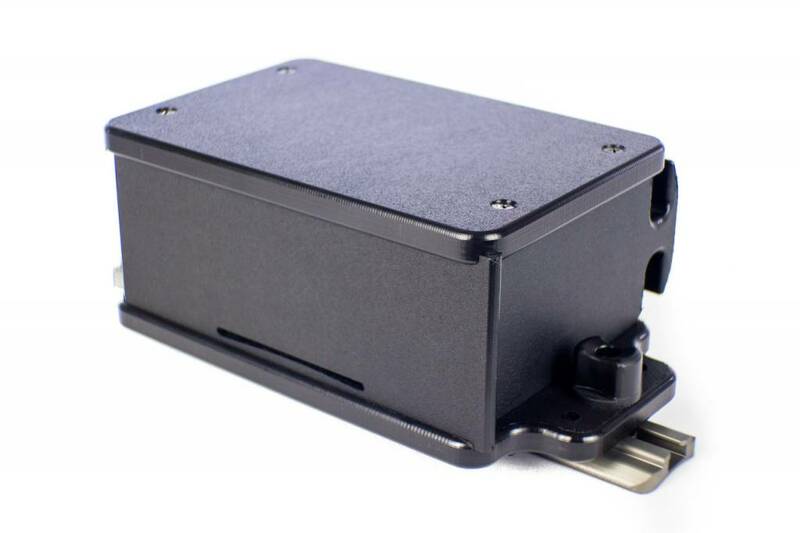 The CellBlok is a track mounted battery box and its top surface serves as a mounting platform for the display and transducer deployment arm. 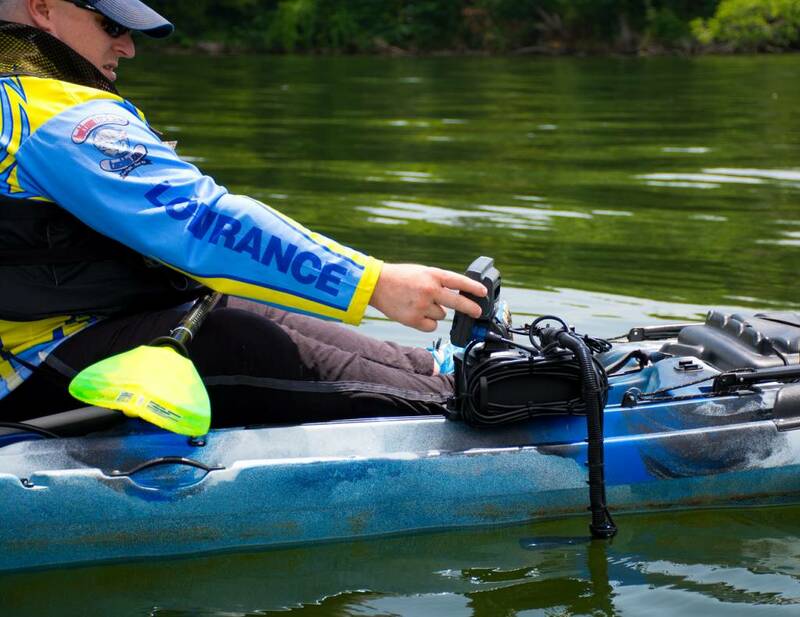 No more drilling holes in your kayak or routing wires! 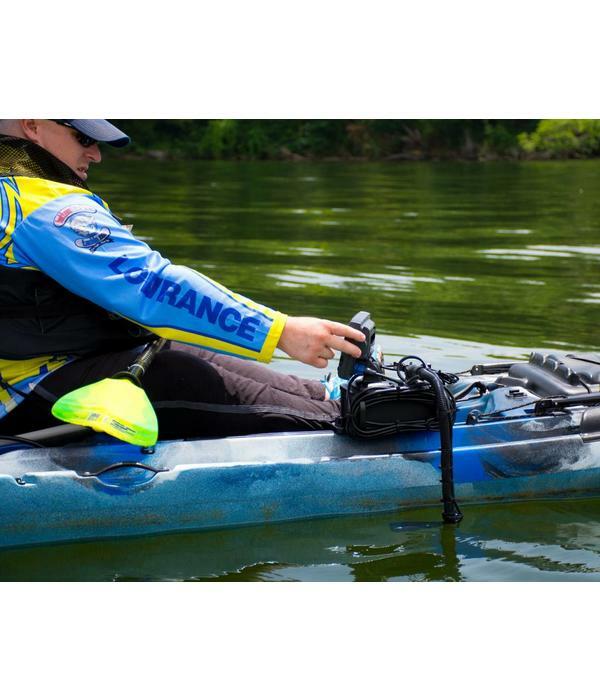 Simply loosen the 2 track mount knobs and the CellBlok allows you to quickly and easily move your depthfinder from one kayak to another! 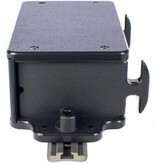 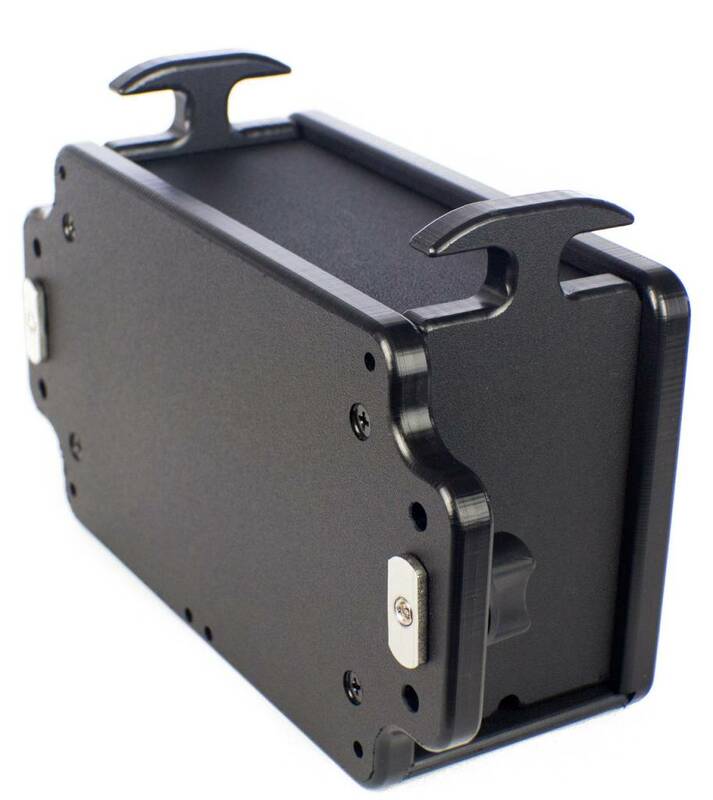 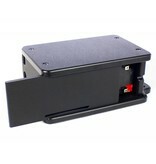 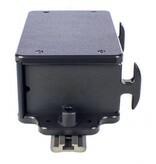 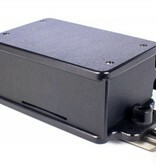 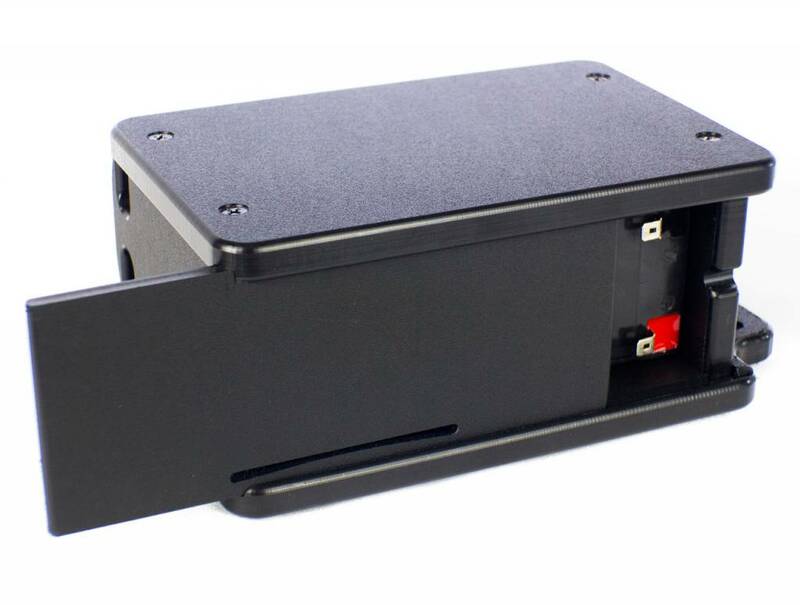 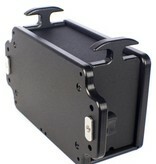 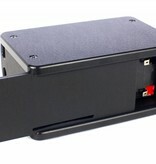 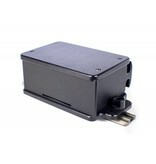 *The CellBlok is the battery box and track mounting hardware only. 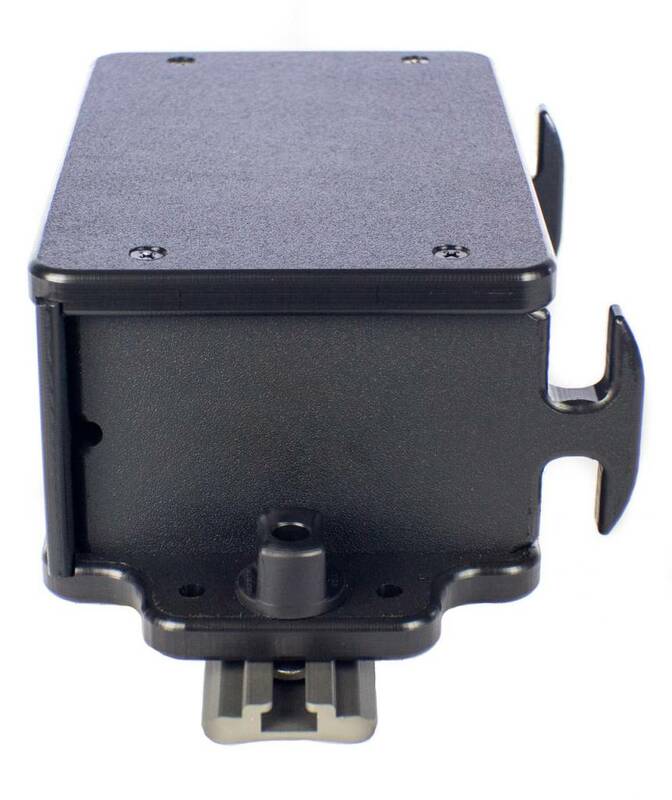 Does not include fishfinder, screwballs, transducer arm or ram connectors.